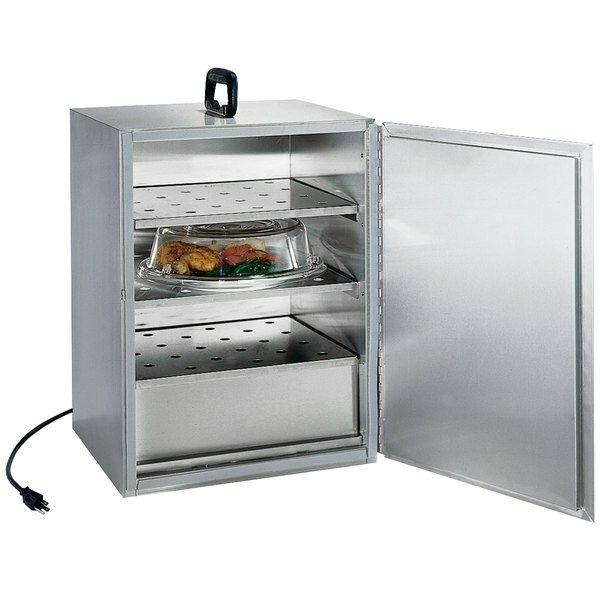 Conveniently transport your food while maintaining safe temperatures with this Lakeside 113 stainless steel electric food carrier box! Its three perforated shelves provide plenty of storage space while also allowing even heat distribution throughout the cabinet. Each shelf has a 4 1/2" clearance to easily handle meals and other food that needs to be kept hot. Its electric heat source allows for more consistent temperatures, as well as quicker heating source. 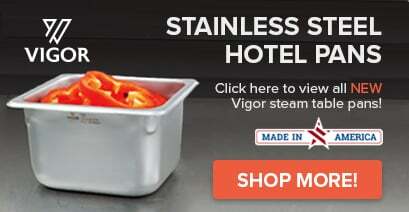 The stainless steel design retains heat better while also presenting a durable option for restaurants, nursing homes, and schools. This box fits most brands of room service tables, but can also be paired with a mobile storage rack for convenience!